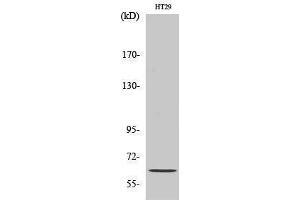 特异性 Pax-8 Polyclonal Antibody detects endogenous levels of Pax-8 protein. 产品特性 Rabbit Polyclonal to Pax-8. 免疫原 Synthesized peptide derived from the Internal region of human Pax-8.